I’ve never been super-girly. I tend to avoid pink at all costs. I’d prefer not to smell like flowers and I JUST recently got into nail polish. But when it comes to eating things that are typically feminine, I definitely own my femininity. I will totally drink a bright pink cocktail out of a martini glass. I’ll eat a cupcake covered in frosted flowers like a champ! 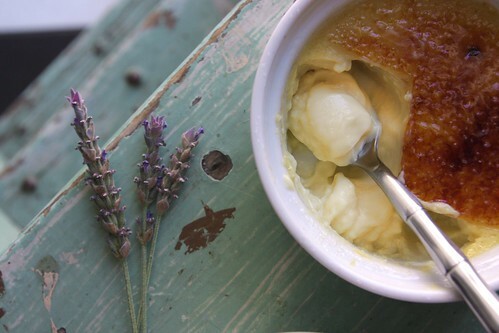 This honey lavender crème brûlée might be the most girly thing I’ve made, and I had absolutely no problem eating it. It’s subtly floral and perfectly sweet. It has a thick custard bottom that’s both light & creamy and a hard caramel shell that’s fun to crack into. It’s the crème brûlée that made me like crème brûlée! That’s right, I’m not a huge fan of crème brûlée. So why would I put it on my list of things to do before my birthday? Somehow I felt that if I made it from scratch I could grow to appreciate the dessert. It totally worked! I love it and I think you will too. If you happen to make this for your husband or boyfriend, don’t mention anything about it being feminine. Trust me. # 23. Make crème brûlée = DONE! Look! Lavender! It’s cooking lavender! I got it in the spice section at my Whole Foods. Milk+ Cream + Lavender gets boiled. Then you steep it for about 15 minutes. While that’s happening, sort out your egg yolk situation. 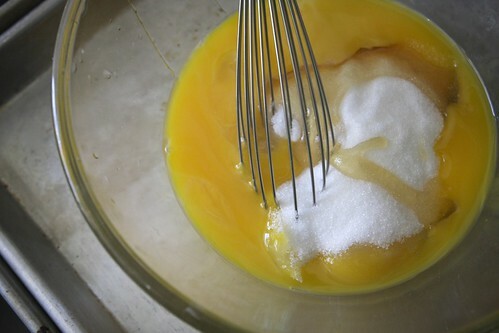 Put the honey & sugar in with the yolks and whisk! 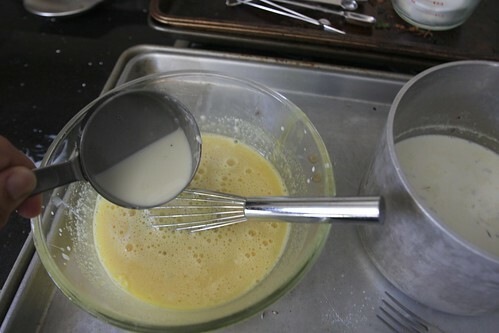 Slowly add the milk/lavender mixture into the yolk mixture. Whisk fast! Keep at it. Once it’s fully incorporated, strain the mixture. Get rid of the lavender! 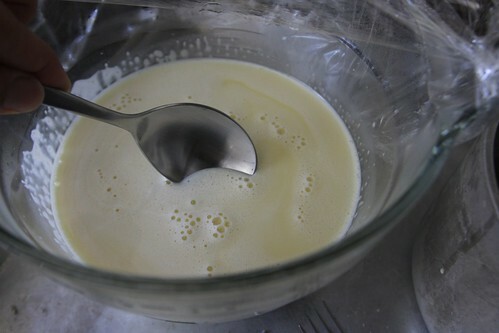 Skim the top of the cream and pop it in the fridge for 4 hours. 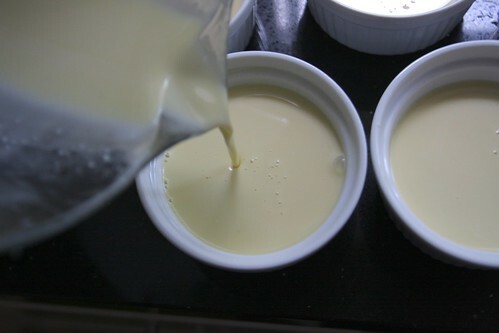 When the custard base has chilled, pour into the ramekins. 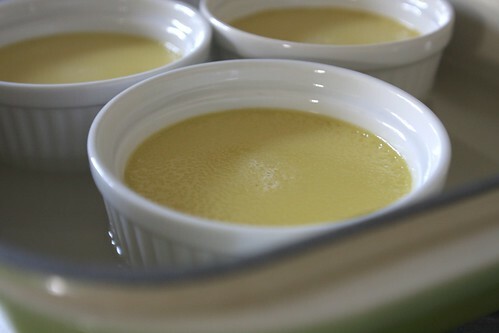 When you’re ready to bake your custard, put the ramekins in a pan. Add hot water to make a bath. Cover it with foil and pop it in the oven. They come out like this! Jiggle it, baby! 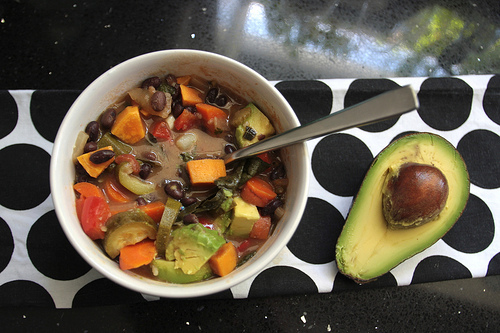 Let cool and then wrap up and place in the fridge! 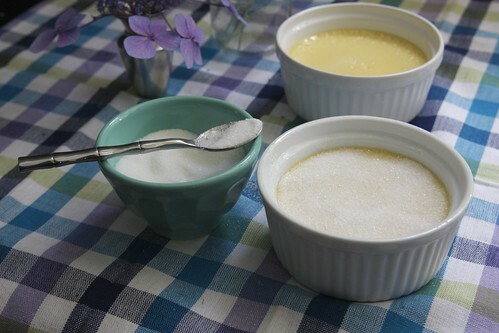 When you’re ready to serve, sprinkle the tops of each custard with sugar. Fire up your torch OR heat up your broiler and brown that sugar! Crack into that caramel crust! 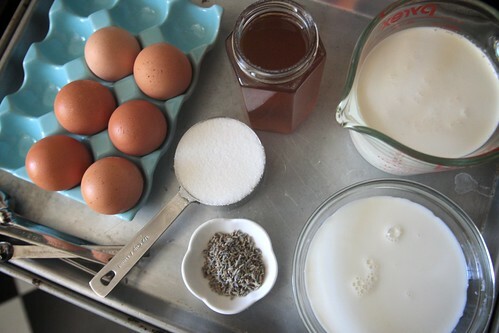 Place the cream and milk in a saucepan and add the lavender. Bring to a boil and turn off the heat. 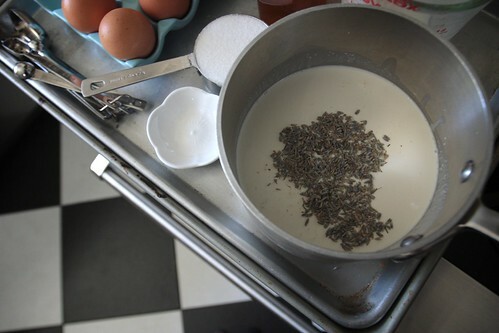 Let the lavender steep for about 15 minutes or until the milk has a lavender flavor. 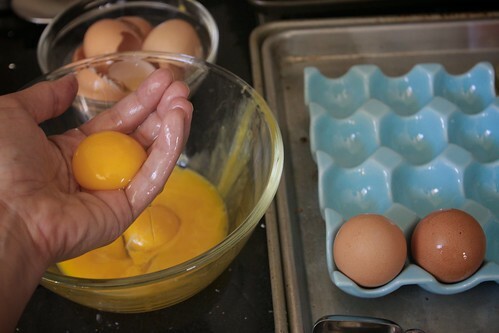 Meanwhile, beat the egg yolks, the 1/2 cup sugar, and the honey in a separate bowl until smooth. 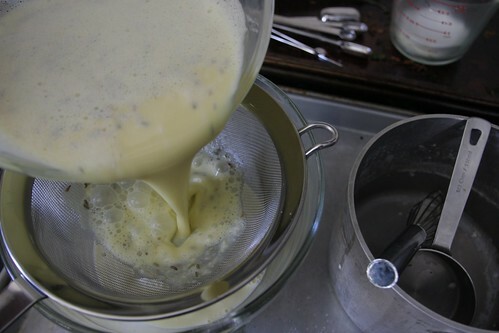 Whisk into the lavender-cream mixture. Strain through a fine-mesh sieve and skim off any foam. 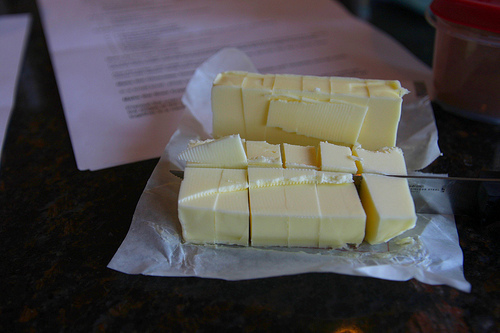 Refrigerate for at least 4 hours. Preheat oven to 350F. Pour the mixture into 6 ramekins (I filled up 5). 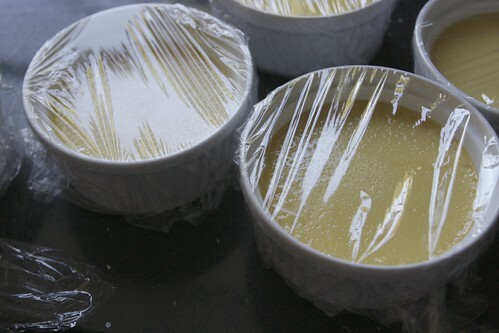 Set the ramekins in a baking pan and add enough hot water to reach halfway up the sides of the ramekins. Cover the baking pan with foil and place in the oven. Bake for 40 minutes or until set. (Test for done-ness by jiggling the ramekins.) 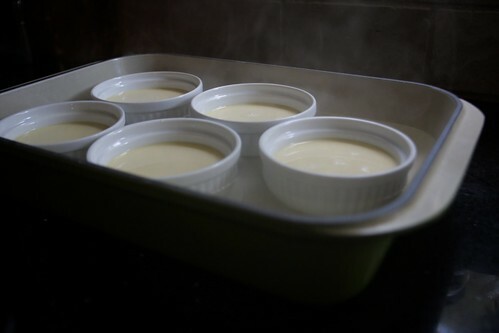 Remove the baking pan from the oven and allow the ramekins to cool in the water bath for 5 minutes. Refrigerate for a few hours or overnight. Before serving, sprinkle the tops with a thin layer of sugar and caramelize with a small torch or under a broiler set on high. 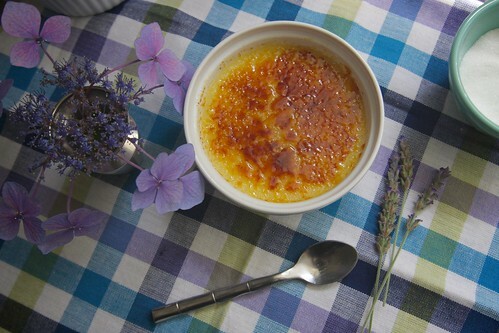 Garnish each crème brûlée with lavender blossoms. this is going to make everyone wish they had a torch. 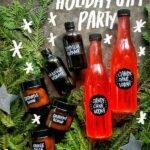 now you need to have a torchy giveaway. Yeah. I need a torch. Like last year. Totes. 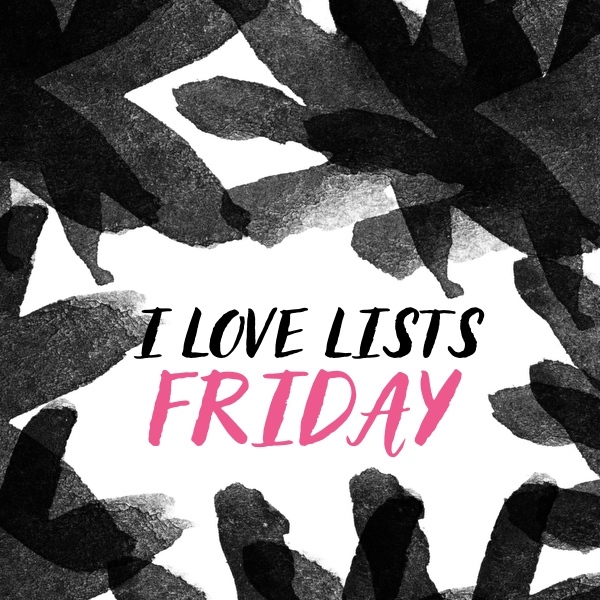 Put it on your to-do list. Get one. Torch stuff. Don’t be scared! 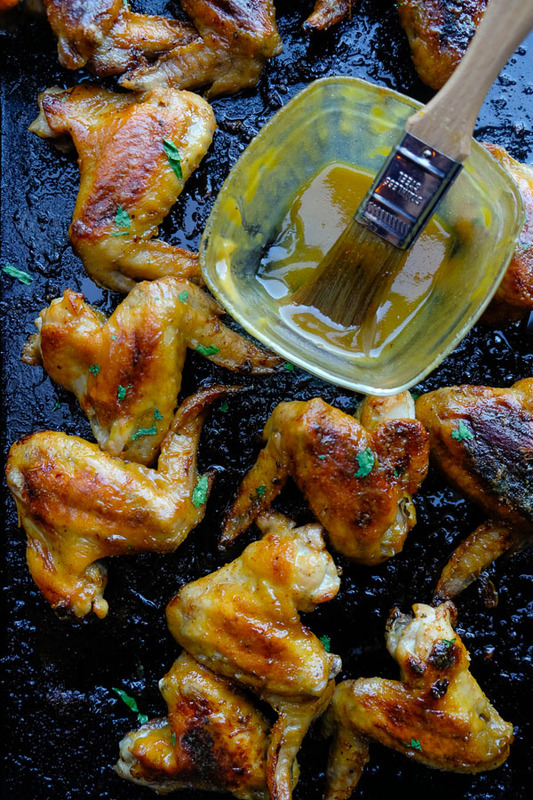 Use a broiler! Thanks for the tip on where to get lavender, I’ve always wanted to try it but had no idea where you get it—THANKS AGAIN!!! 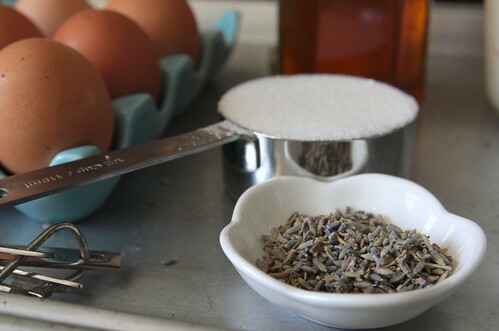 I’m loving cooking with lavender at the moment and this looks like an awesome way to use it. Also, I want a torch so bad. Fire rules OK. It totally does. It channeled my inner 13 year boy….who is a pyro! I love the use of lavender in these…yum! You enjoy egg separating with your hands too? I almost got egg all over my camera! Oooooooh!!! Yes! I love that thing! Aww man! This sounds so awesome!! Love the lavender addition. “Sort out your egg yolk situation” Ha! You make me smile! Fabulous! I’ll definitely be making these in order to christen my kitchen torch I just got as an early birthday present. 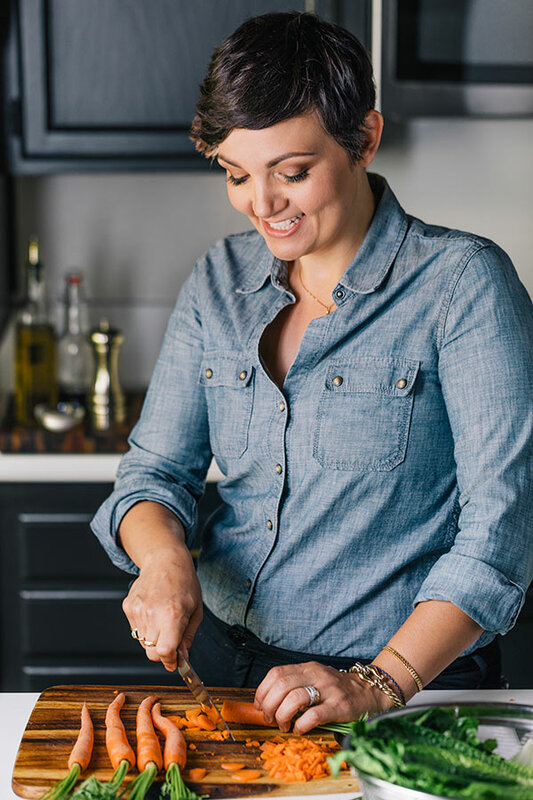 What size ramekins did you use? 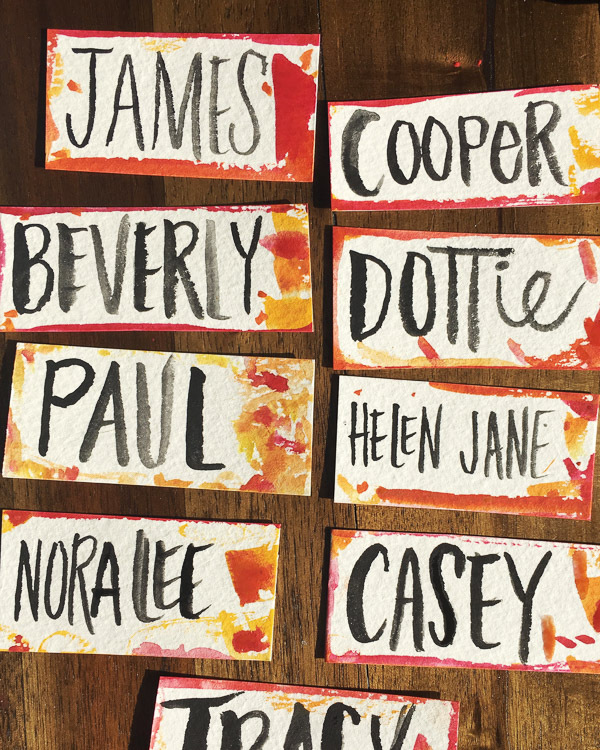 I’m excited about meeting you at Homefries U! Heather! So glad you are coming! I think these are 8oz ramekins…but I obviously didn’t fill them up to the top. Hope that helps! Can’t wait to meet you. I love “make them a bath”, like the little custards have had a rough day and just need some me time. This looks yummy, but I am undecided about lavender in desserts. Will just have to make them and see! I am a big fan of herb/aromatic desserts and these look awesome! I received a set of ramekins for Christmas and still haven’t use them for creme brulee. I think a dessert is in the works this week. Creme brulee is one of those desserts I like well enough, but I never ever order in a restaurant. So since I’ve never made it, I really never eat it. But that needs to change! 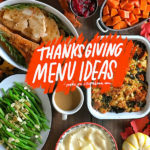 I am ready to give it a go, and this recipe fits the bill. My sister actually gave me a little blow torch thing years ago and I feel so guilty…it’s still in the plastic! Tracy, do you know of a good place to buy the fuel for it? I’ve never happened to see it before. Oh right, there’s an open flame involved…Wonder if my husband will let me near it. I’m a bit accident prone you see. I’m accident prone too, but I managed! If you go to a Walgreens, Rite Aid or any store that would have accessories for lighters and such, you’ll find it there. It’s a little spray can of butane fuel. You insert the nozzle directly into the bottom of your torch. You should get on that! 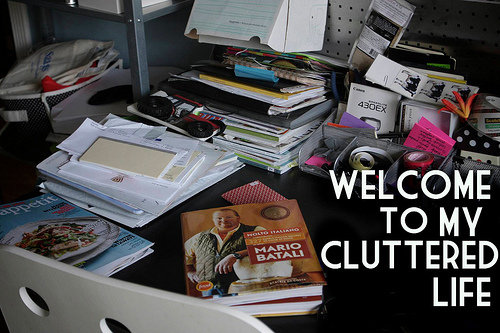 Put it to good use! I’ve had one for a few years and this is the first time I’ve used it! I truly am in love with your blog. 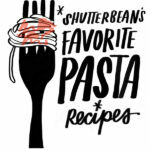 I also have a food blog that I started back in January. But I come here, and am truly in awe of your food, and pictures. One, I take pictures with my iphone (hopefully that’ll change soon), but the food you cook sounds so amazing. 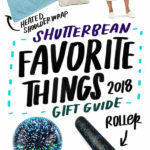 You are my favorite foodblog! Cant wait to read more. Also looking forward to your cleanse. I always wanted to try that one out, but its a little high on the price range, and I dont know the results so heres hoping all went well for you! Thank you!! That’s so nice of you to say! 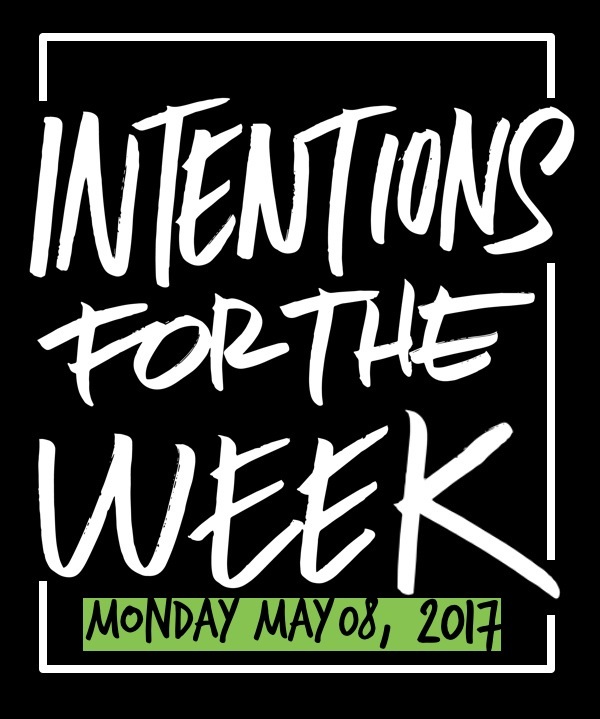 I’m going to post something about the cleanse this week. It was great! I LOVE lavender. I know to some people it just smells like/tastes like soap, but I adore its barely-there fragrance in sweets. It just feels delicate! Beautiful! Wow, Tracy, the photos for this post are fantastic! I love the green ladder thing in the beginning. I have tons of lavender that I’ve harvested. I just may have to invest in a blow torch thing. Did you have that already or did you buy it for this adventure? Would it be worth making the purchase? Looks like it! 🙂 Thanks for sharing the broiler idea though. That sounds like a good alternative. I’ve had the torch for some time now! Finally I got to put it to good use! Mmmm. I love lavender but have never had it in food. 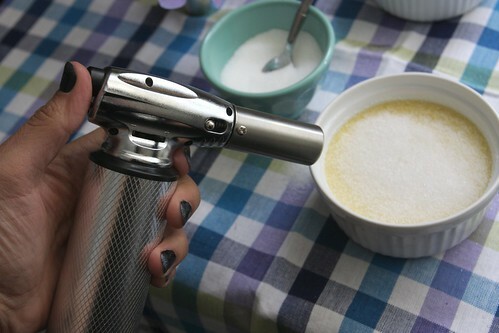 I have a butane torch that I got with a creme brulee kit but sadly, it’s out of fuel. My brother kept playing with it. Sigh. 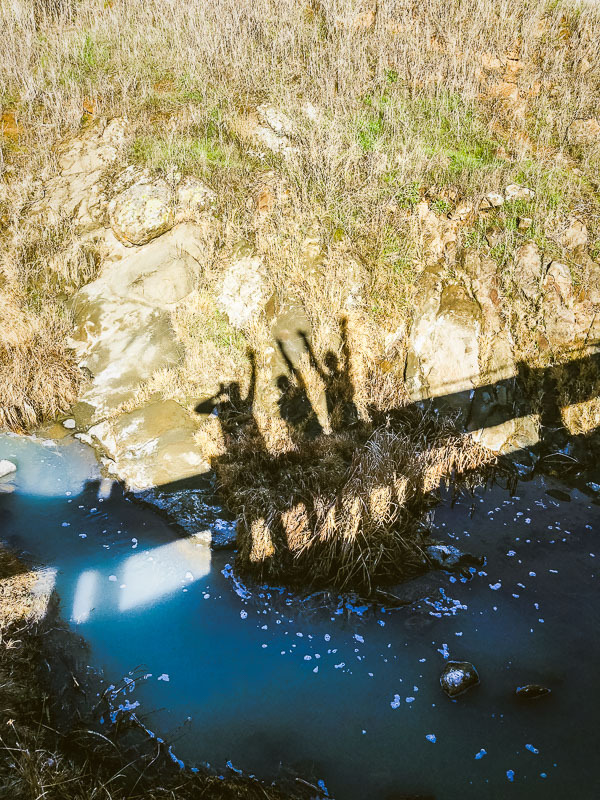 Teenagers. Yum! I can’t wait till I have the necessary means to make this. It looks incredible! Tracy, simply wonderful. 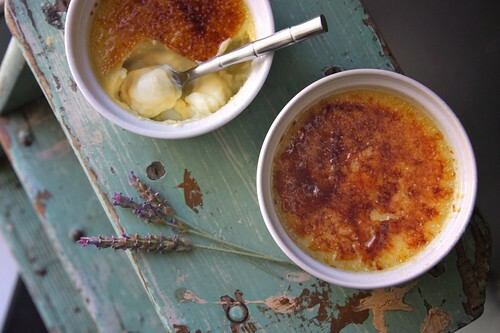 I, too, wasn’t a fan of crème brûlée at one point, but after making it, I became hooked. I’ve always loved the combination of honey and lavender (especially in ice cream! 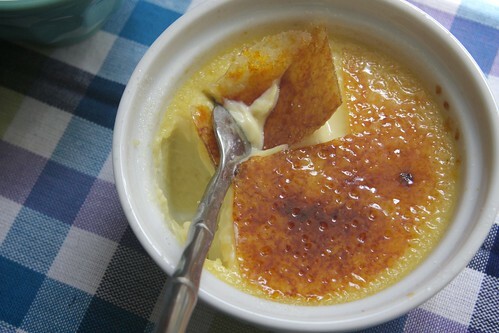 ), but never thought of putting it in crème brûlée. Love it! Bookmarked. This looks all together divine!!! MMMM! I first experienced lavender as an herb during our honeymoon in Sonoma, CA; we had dinner at a restaurant called A Girl in the Fig and had the Lavender Creme Brûlée as dessert. Let me just say… I don’t like Creme brûlée and I am a dessert lover, but it was never satisfied my taste buds. However, the waiter recommended it and if I’m not mistaken said “it’s a must have” so we tried it and I am so happy we did. It is my favorite dessert EVER!!!! This weekend I will be taking a trip to Whole Foods to purchase lavender and give this recipe a try. Hope it looks and taste as good as yours.